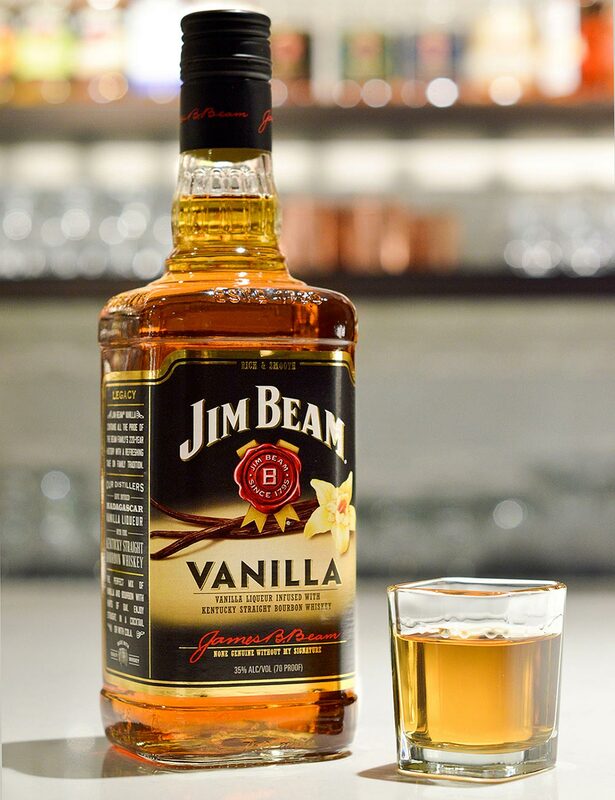 Jim Beam is expanding its portfolio with the new Jim Beam Vanilla. 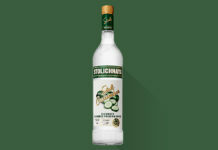 This new flavor offering blends Madagascar vanilla bean liqueur with classic Kentucky straight bourbon whiskey. 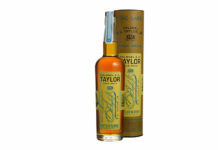 It’s a perfect balance of subtle Madagascar vanilla bean with hints of oak and caramel bourbon notes. Bartenders who have received an early sample of the product suggest mixing Jim Beam Vanilla with cola and a cherry garnish for added color and flavor. 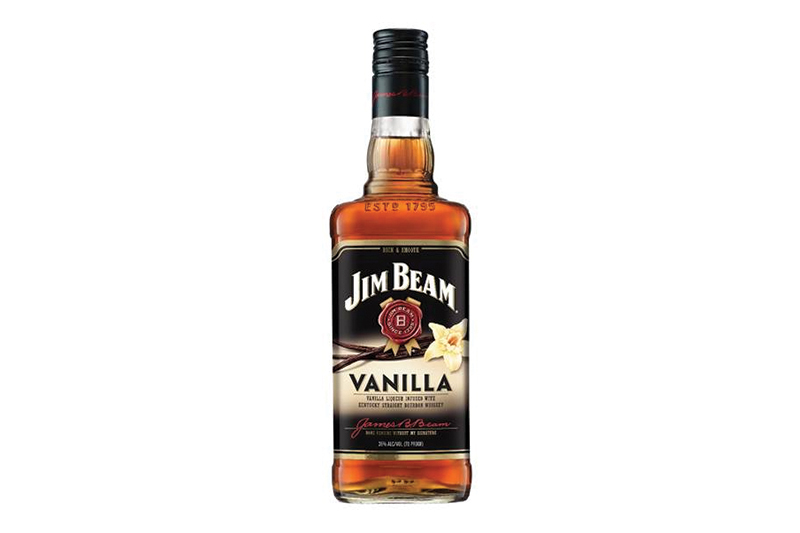 Jim Beam Vanilla is 70 proof and joins the brand’s existing flavored whiskey portfolio that includes Jim Beam Apple, Jim Beam Kentucky Fire, Jim Beam Honey and Red Stag by Jim Beam Black Cherry. 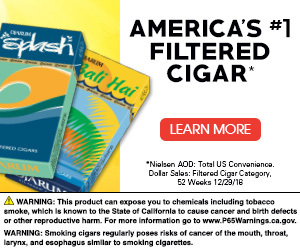 It’s MSRP is $15.99 for 750 mL. 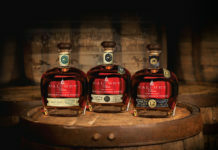 For all the latest news from Jim Beam, visit jimbeam.com.